Today I had the chance to testify before the Select Revenue Measures Subcommittee of the House Ways and Means Committee about a perennial challenge, the “tax extenders,” which really ought to be known as the “tax expirers.” Here are my opening remarks. You can find my full testimony here. As you know, the United States faces a sharp “fiscal cliff” at yearend when numerous policy changes occur. If all these changes happen, they will reduce the fiscal 2013 deficit by about $500 billion, according to the Congressional Budget Office, before taking into account any negative feedback from a weaker economy. About one-eighth of that “cliff”—$65 billion—comes from the expiring and expired tax cuts that are the focus of today’s hearing. In deciding their fate, you should consider the larger problems facing our tax system. That system is needlessly complex, economically harmful, and widely perceived as unfair. It’s increasingly unpredictable. And it fails at its most basic task, raising enough money to pay our bills. The “expirers” often worsen these problems. They create uncertainty, complicate compliance, and cost needed revenue. Some make the tax code less fair, some more fair. Some weaken our economy, while others strengthen it. Fundamental tax reform would, of course, be the best way to address these concerns. But such reform isn’t likely soon. Tax cuts enacted to address a temporary challenge such as recession, the housing meltdown, or regional disasters. Tax cuts that have reached a sunset review. Prolonged economic weakness and recent omnibus extensions mean there aren’t that many of these, but they do exist. Tax cuts that expire to game budget rules. These appear to be the most common. Supporters intend these provisions to be long-lived or permanent, but they haven’t found the budget resources to do so. Does the provision address a compelling need for government intervention? 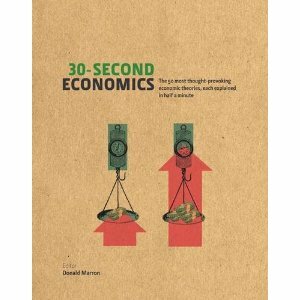 Does it accomplish its goal effectively and at reasonable cost? Does it make the tax code more or less fair? Do its potential benefits justify the revenue loss or the need for higher taxes elsewhere? In short, you should subject these provisions to the same standards applied to other policy choices. And in this case, you should keep in mind that most of the so-called “tax extenders” are effectively spending through the tax code. You should thus hold them to the same standards as equivalent spending programs. You should also reform the way you review expiring tax provisions. Second, divide them up. 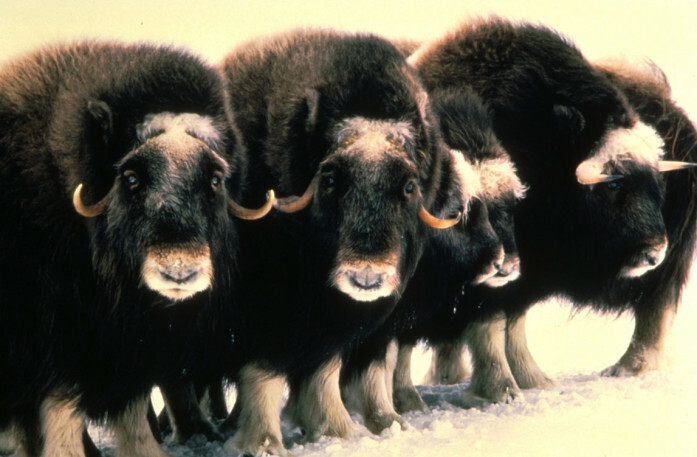 Like musk oxen, the beneficiaries of these provisions have realized that there is safety in numbers. They thus do their best to coalesce as a single herd—“the extenders”—and to migrate across the annual legislative tundra with as little individual attention as possible.You should break up the herd. Reviewing each provision in detail may not be practical in a single year, but you can identify specific groups for careful review. For example, you can separate out the stimulus provisions, the charity provisions, the energy provisions, and so on.You should also spread scheduled expirations out over time. If fewer expire each year, you will be able to give each one more attention. Third, change budget rules for temporary tax cuts. Pay-as-you-go budgeting creates crucial discipline but has an unfortunate side effect: long-term tax policies often get chopped into one-year segments. In addition, 10 years of offsets can be used to pay for a single-year extension.To combat this, you could require that any temporary tax provision be assumed to last no less than five years in the official budget baseline. Proponents would then have to round up enough budget offsets to pay for those five years.In addition, Congress could require that offsets happen over the same years as an extension. That would eliminate situations in which 10 years of offsets pay for a single-year extension. About one-eighth of that “cliff”—$65 billion—comes from the expiring and expired tax cuts that are the focus of today’s hearing.